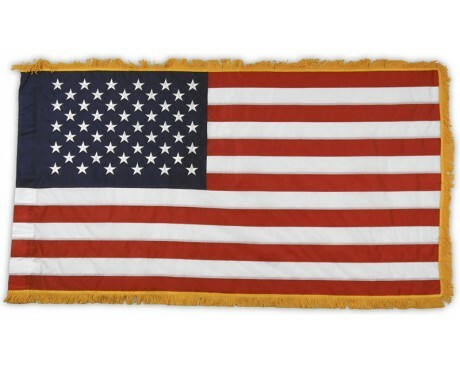 American Flag, Nylon, Grommets - 12x18"
American Stick Flag - 8x12"
While you can buy an American flag in many places, all flags are not created equal. 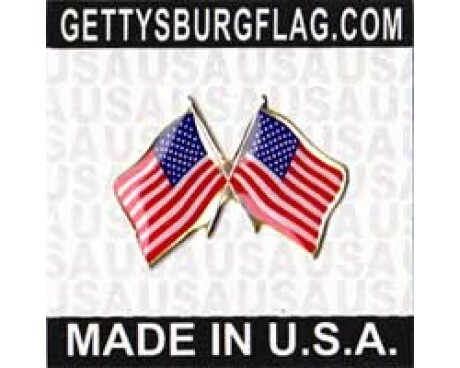 At Gettysburg Flag Works, all our American flags are proudly made in the USA with care. This helps to support our economy, keeps jobs here in the United States, and ensures that your American flag is of the highest quality. 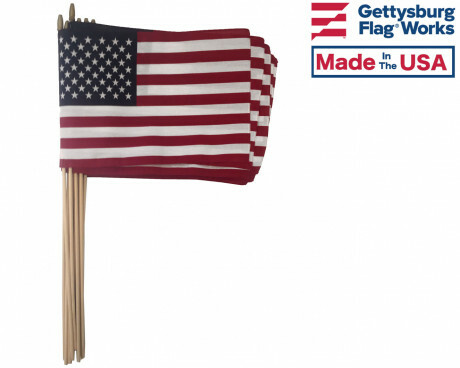 At Gettysburg Flag Works, we carry a wide variety of American flags and banners in various sizes, styles and materials. 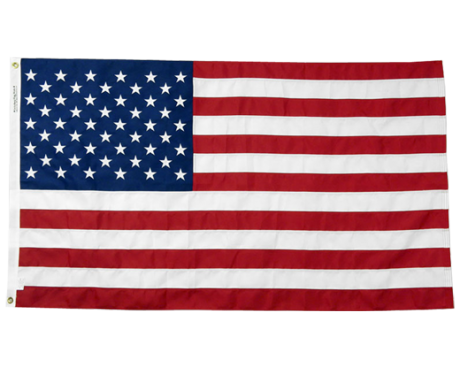 No matter what type of American flag you're looking for, we can help you find it! 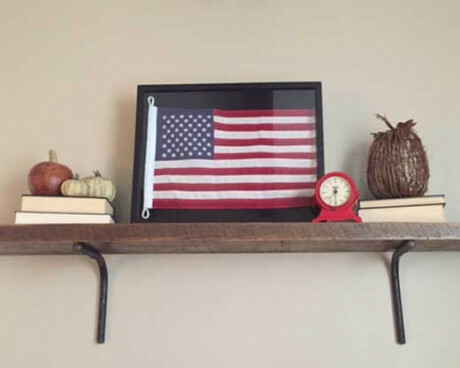 Need a complete American Flag set for your home? 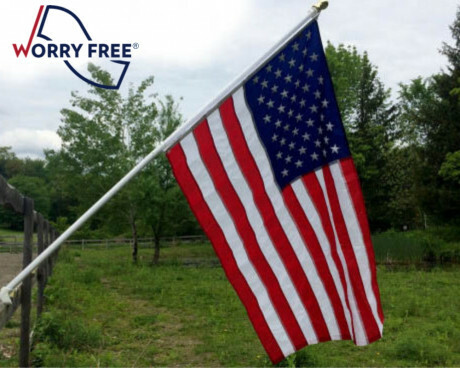 Check out our Worry-Free American flag sets. Each set comes complete with a pole and bracket. 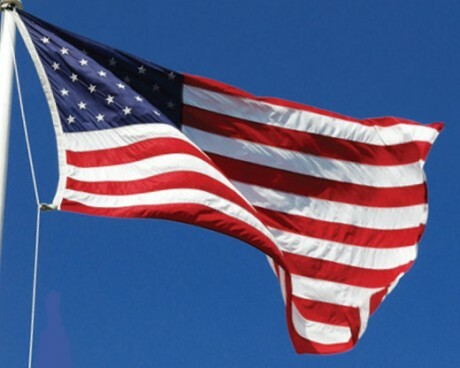 Searching for a durable American flag to fly outside your business? 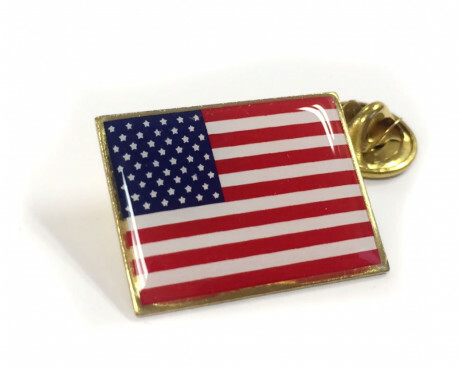 Our All-Weather Nylon American Flag might be a good option for you! 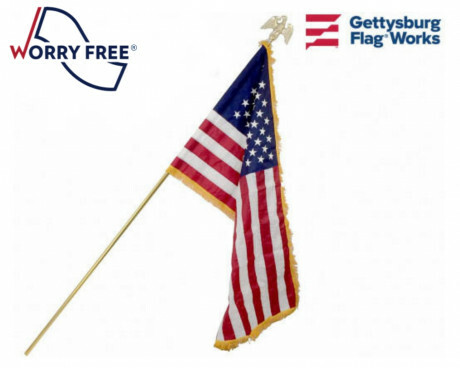 When it is time to decide where to buy your next American flag, we hope that you choose Gettysburg Flag Works. 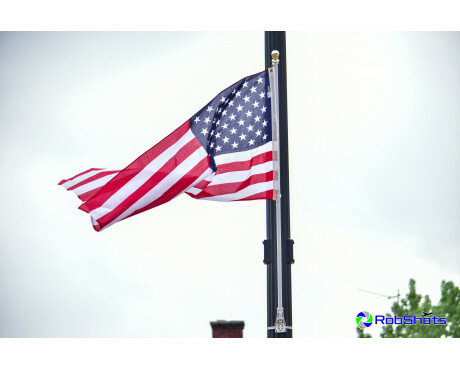 With over 20 years in the industry, we are experts in everything American flag related, and can even help you with your flag etiquette and half-staff days. Sign up for our free half-staff email notifications and you too can lower your American flag at all the appropriate times. Wondering What Type of American Flag Material Is Right For You? 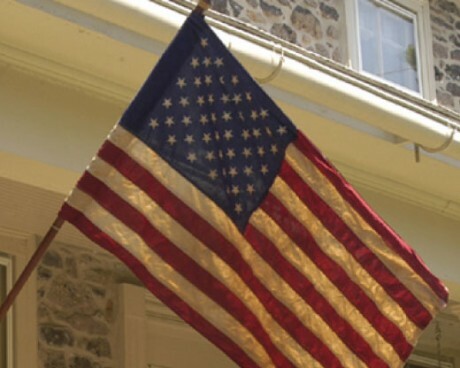 With so many flag types and materials available, it can be tough to know which option is best. 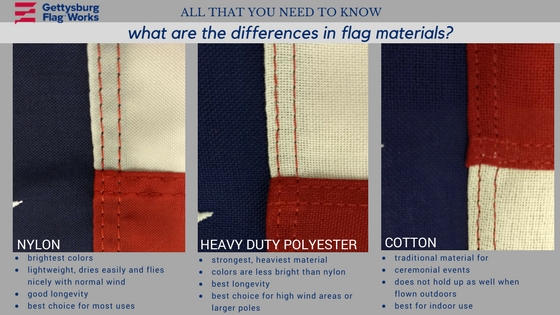 In the video below, we review some of the most common American flag materials so you can choose the option that's best for you. Nylon American flags are the most common outdoor American flag on the market. They are durable and lightweight. 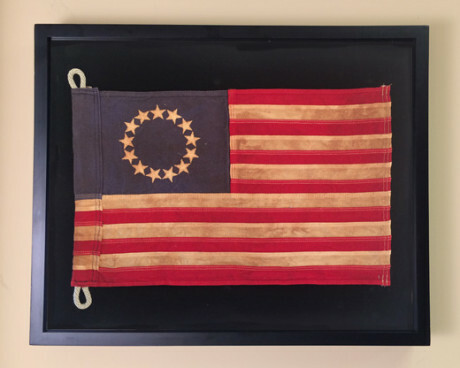 The nylon flags sold at Gettysburg Flag Works, are all sewn with a lock-stitch (not a chain stitch, which comes unraveled), and have embroidered stars (or applique stars on flags that are 8’x12' and larger). Our nylon resists fading and has extra stitching rows on the fly end for additional durability. 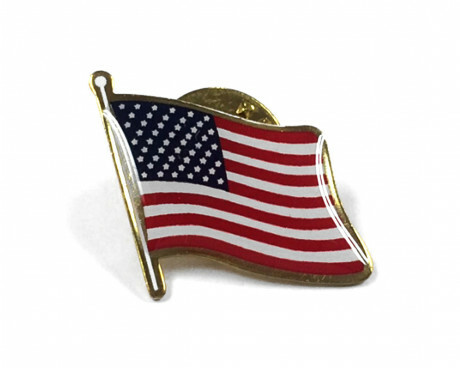 They are available with traditional grommets or as an American flag banner with a sleeve for mounting. Two-ply polyester American flags are made using a very heavy-duty poly material, which has double the thread, making it the strongest outdoor American flag available. 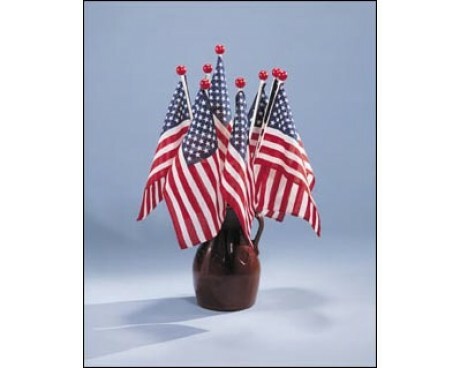 Like the nylon American flag, it has lock-stitched stripes and embroidered or applique stars. The two-ply polyester American flags do require heavier wind to fly, but also tend to outlast the nylon because of their durability. Available with grommets for mounting or as an American flag banner with a sleeve. 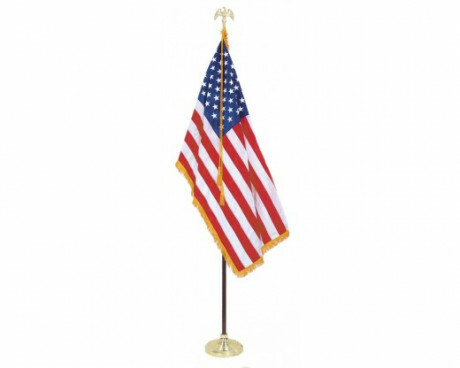 Shop our Two-ply heavy duty polyester American flags here! Cotton American flags are made for use indoors, under cover, or during fair weather days. They are also great for reenactments, as they are an authentic flag materials. Cotton is a beautiful fabric but not as durable as today's synthetic flags. When you buy American flag for under your porch or overhang, cotton is a lovely option. 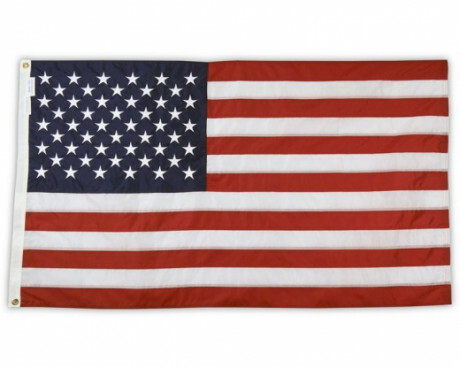 Browse our selection of Cotton American flags here. 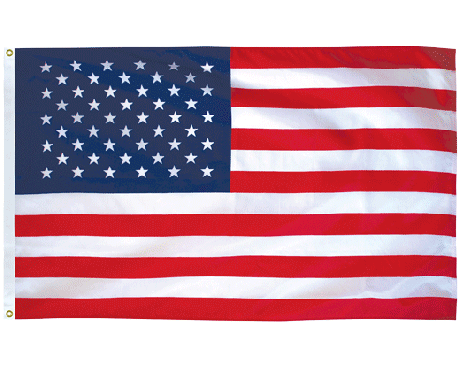 An American flag banner is a type of flag which has a sleeve for mounting on a pole. This sleeve slides over the pole and fastens with a button hole to the top of the pole. This style is used for house flagpoles on the front porch or for indoor presentation sets. 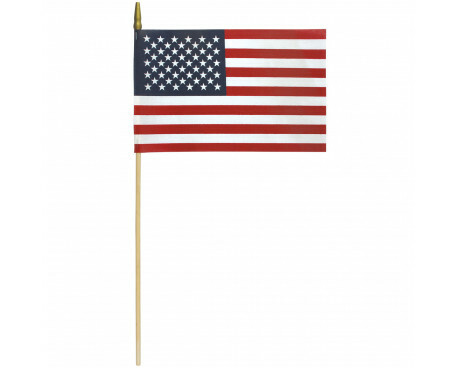 Our American flag banners also come in a variety of sizes, styles and materials. Browse them here! Ready to buy a brand new American flag? 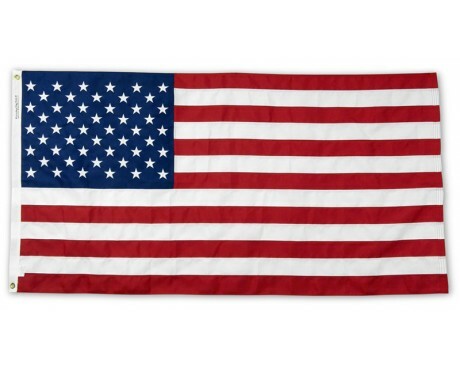 Shop our broad selection of high quality American flags made right here in the USA! Wondering which flag is right for you? 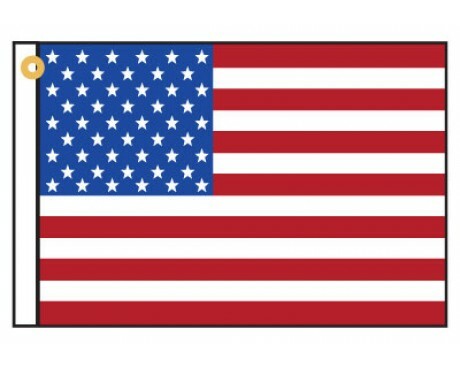 Have questions about American flag materials? Give us a call at 1-888-697-3524 or contact us online and we'd be happy to help you!